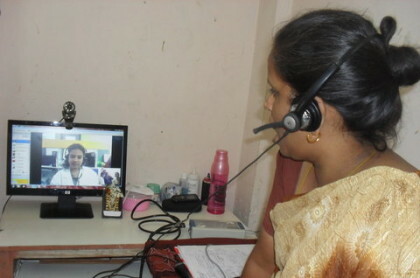 The Ministry of Communications and Information Technology will launch telemedicine services in collaboration with the Apollo Hospitals on August 25, under which people can visit Common Service Centres (CSC) and fix an appointment for seeking expert consultancy with a doctor. This development will make healthcare more accessible to the patients in remote areas of the country where there is acute shortage of doctors. Common people can also order generic drugs online using the telemedicine or the video link. The government will currently provide services at 60,000 CSC’s across the country, as a part of the pilot initiative and, later expand it to its total network of 1.5 lakh CSCs. Further, the Ministry of Health will extend the benefit of their Jan Aushadhi programme of delivery of generic drugs through the CSC network, as confirmed by PTI. “The CSC and Bureau of Pharma PSU of India (BPPI) will sign an MoU for providing these generic drugs to citizens thorugh CSC network,” he added.